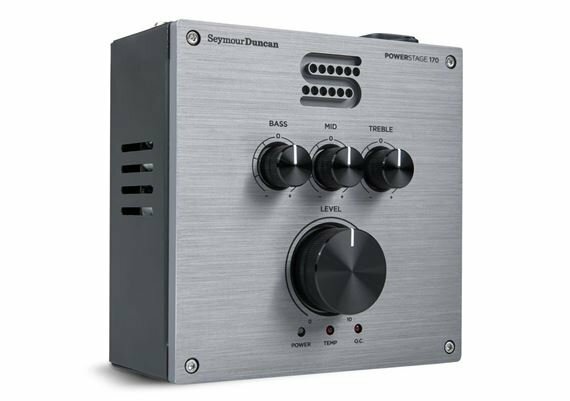 Shop Seymour Duncan PowerStage 170 Guitar Amplifier 170 Watt from AMS with 0% Interest Payment Plans and Free Shipping. 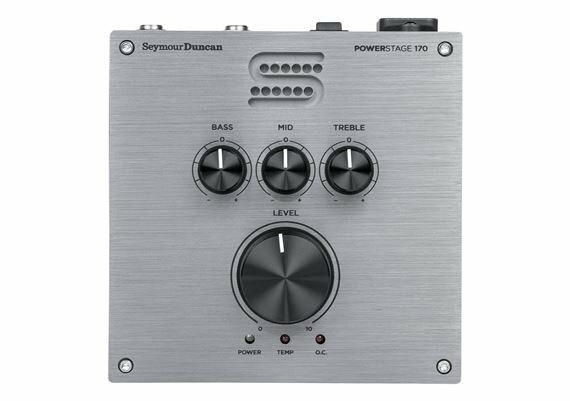 Like Seymour Duncan’s award-winning pedals, the PowerStage 170 is designed and assembled at their Santa Barbara, California, factory. Dont let size fool you. I used this in 2 applications. The first was to power the Line 6 Helix with a 4x12 cab. Tons of punch and headroom, more than enough EQ ability and very loud. The second and current application is to slave off of a 1973 Marshall Super Lead and THD Hotplate to a second 'wet' side of the guitar rig. Again this does not disappoint! The power stage 170 provides everything I need for my L 6 Helix LT. I run the 170 into a 2x12 cab, and I get the best tones out of my Helix. It is very very loud, and transparent. You wont find any other power amp as good for the price. I highly recommend it. I forgot to mention that it fits on my pedal board. I bought this preamp with the idea of using it with my fractal audio ax8. 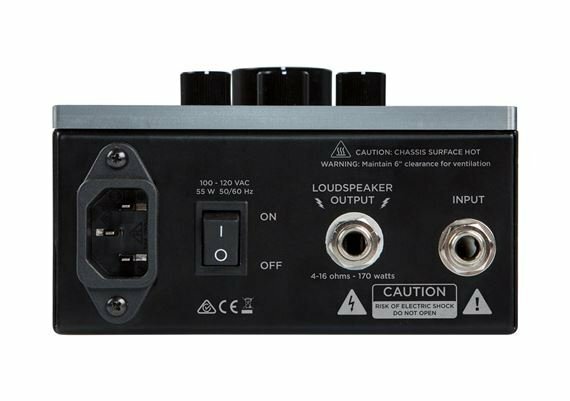 Anyone that knows why will know that it works well with Amp Modelers to get that stage sound from your own cab. I have used it with and with my fractal. It is loud enough for practice with a full band. After using everything from Crate, to Marshall, to Hughes and Kettner, and Mesa Boogie I absolutely love the powerstage. Being able to have a good solid clean tone and adjust my effect pedals to get the optimal tone from them, has made compartmentalizing my gear so easy.